If you are not sure of your child’s level, please register for our free no obligation evaluation. 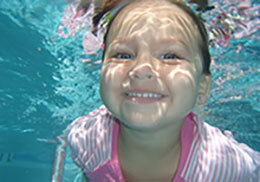 One of our wonderful instructors will spend some time in the water to evaluate your child’s current level of swimming. We will then be able to schedule your swimmer in the most appropriate class.